Out of stock. Discontinued by manufacturer. 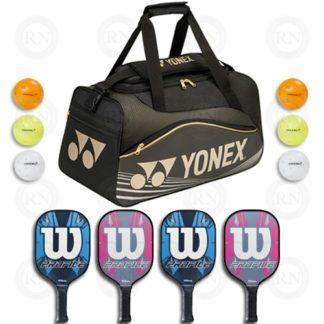 Designed for the competitive player that takes their game seriously. The Tour BLX is a heavier, more powerful paddle for extra pop on the ball. 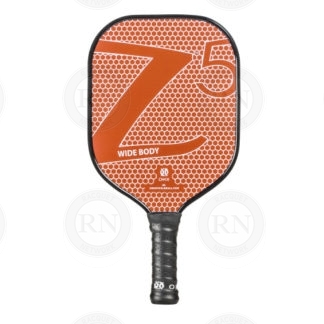 The Basalt Fiber Weave dampens ball impact while the Shock Stop Dampening Bumper protects the life of the paddle. Marie Franz. Demo Card Feedback. 25 MAR 2018. 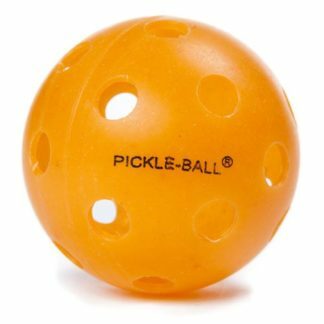 This is my favourite pickleball paddle of all time. It’s on the heavy side which helps me dig out a ball from the corner when I should lose the point. Once I learned how to control the power I was super happy with it. Volleys are great and regular shots are fantastic. 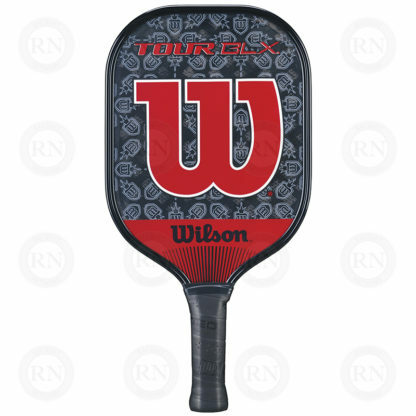 If you’re a player that likes to place your shots with accuracy, then I would recommend this paddle for you.